Denise has always enjoyed motivating young people to develop their gifts and talents, and encouraging them to release their creative potential. 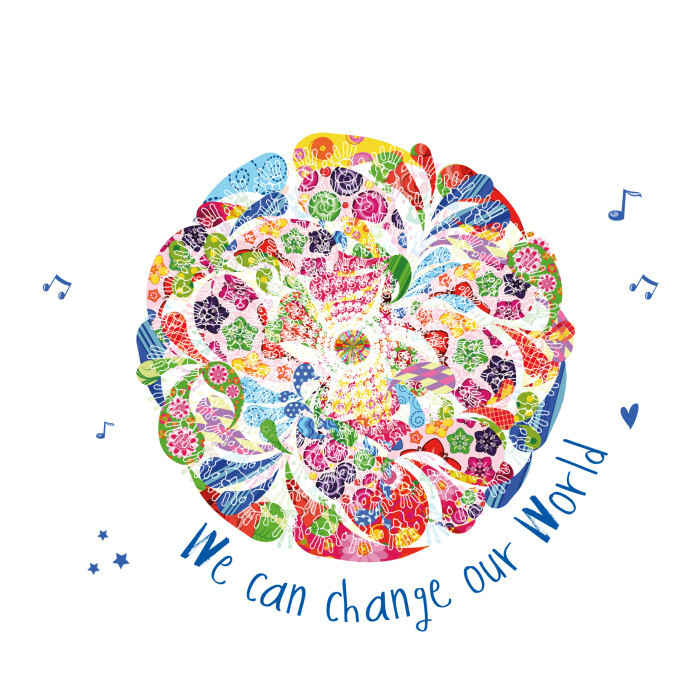 Having realised the potential of bringing children to sing and perform TOGETHER Denise launched Barazina Youth Choir in 2011 which, due to popularity among all ages, resulted in the formation of Barazina Mini Choir shortly after. 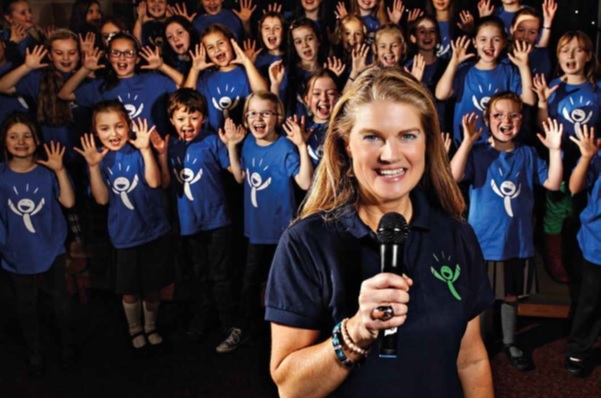 Her work alongside the African Children’s Choir and school choirs throughout Northern Ireland has culminated in her bringing hundreds of children together and direct performances in venues including the Millennium Forum and Waterfront Hall. One to one and group tuition is available in speech, drama, and music theatre singing. Lessons are a lot of fun and include games, singing, poetry, drama and storytelling. Most importantly young people grow in confidence, in an atmosphere that is friendly, encouraging and fun! Lessons take place in Coleraine and Ballymoney. For more details about cost and availability ask her a question on the Contact page. Ian Hannah is a musician, speaker, songwriter and Worship Leader. He travels around Northern Ireland and in other parts of the UK, leading worship and speaking at conferences and events. A creative song writer, Ian also enjoys recording music and has recently been writing and working for the African Children’s Choir! 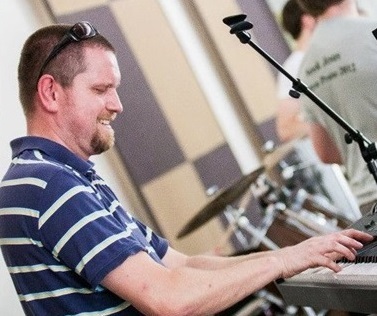 Ian also creates backing tracks for Barazina choirs. His work has taken him to a variety of different countries, including several very happy trips to both Thailand and Romania. 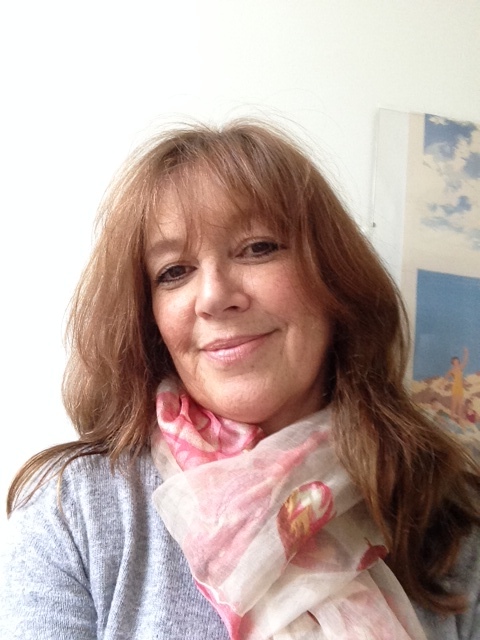 Cathy has over 25 years’ experience of teaching music to children. After gaining an honours degree in music from Queen’s and completing her PGCE specialising in Primary music, Cathy spent 20 years teaching in the Oxford area where she was Head of Music at a prep school before moving back to the province in 2012. Cathy is passionate about introducing children to a lifelong love of music and she currently teaches piano and musical theatre in a number of Primary schools in the North Coast area. Barazina means creative abundance and Barazina Trust is a registered charity with the following objectives. To facilitate cross community and international relations and understanding between children and young people of differing religious and ethnic backgrounds. To advance public education by encouraging and fostering enhanced understanding, appreciation and enjoyment of choral singing through the productions and promotion of concerts and performances. To promote the study and performance of music by children, young people and adults, particularly the encouragement of choral singing by forming choirs and providing training and opportunities to perform choral music.